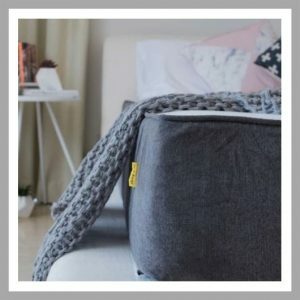 Are you thinking about buying a Sleep And Co Mattress? Well our memory foam and hybrid mattress reviews have you covered! Today, we are going to take you through everything you need to know to make sure you make the right choice. Here’s a breakdown of what to expect, read through or click to what you’re most interested in. Any memories of a bad night’s sleep and back pain, will only be a memory. And if you ever need to wash your mattress cover, their bed cover is machine washable. If you’d like to check out the highest rated memory foam mattresses for 2019, you can do so here. Complimenting the side, back and stomach sleepers the Sleep And Co Hybrid Mattress is a top pick for many. This mattress has a medium-firm feel. The main difference between the memory foam and hybrid mattress is hybrid’s inner spring system that contains 1800+ pocket springs. 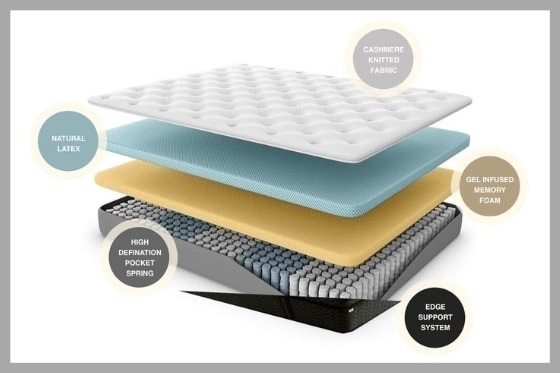 Very few companies in Australia offer a mattress in a box containing an inner spring system. Sizes include Double, Queen and King with prices starting from $899. Donated to the Salvation Army or recycled. It’s nice to know that Sleep And Co are committed to the community and environment. And they don’t brag about it either, we found this detail tucked away within their website. 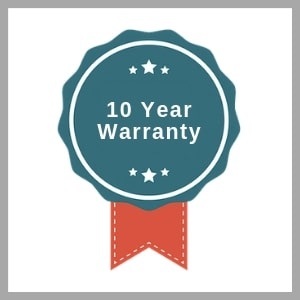 You can rest assure that they will be around for much longer and trust in their 10 year warranty. This cannot be said for many other companies operating in the same industry. 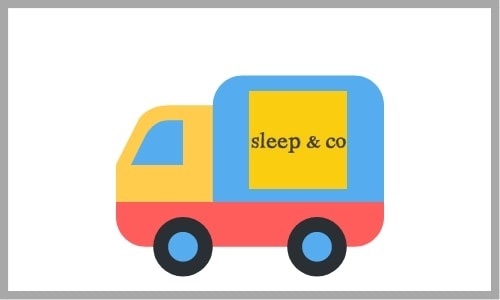 Sleep And Co’s guarantee is only available for the original purchaser. Don’t buy it second hand! You can sleep easy with Sleep And Co’s money back guarantee and 90 night trial. There are 3 things you need to keep in mind. Otherwise, you will be entitled to a full refund. You will also have the option to exchange for another product. 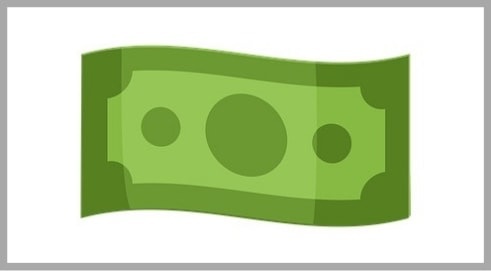 Be sure to hold onto your proof of purchase as it will be required if you decide to return the product. Sleep And Co will pay and organise for the mattress to be retuned! Keep in mind that Sleep And Co advise to trial the mattress for at least one month before finalising your decision. 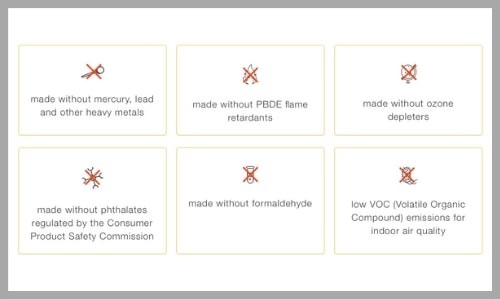 If you’re concerned for the environment, you’ll be pleased to know Sleep And Co’s products follow international quality and environment standards. 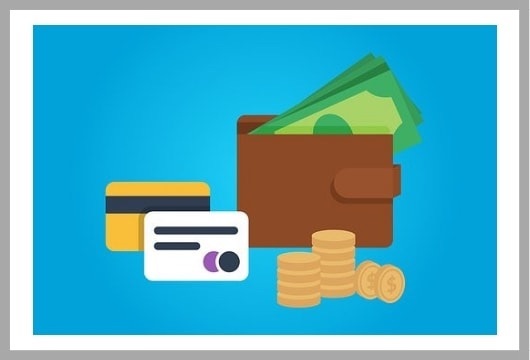 With Afterpay and Zip Money you have the option to buy now and pay later over payment instalments that suit you. Be sure to read their terms and conditions as you’ll need to confirm that you have done so before placing your order. 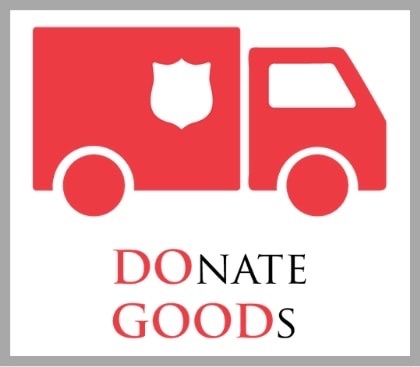 Free delivery right to your front door anywhere within Australia including regional Australia within 1 – 4 business days. Sleep And Co also deliveries it’s mattress in a box which makes it easy to move into position and set up. Note: If you live somewhere super regional, delivery may take longer than 4 business days but you will be advised by the company. Thinking of purchasing a bed frame? 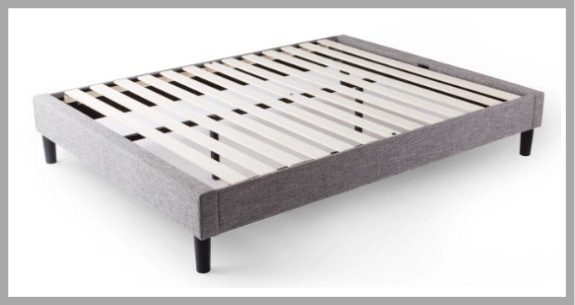 The latte or charcoal linen look bed frame by Sleep and Co may be the one for you. Available sizes include Double, Queen and King with a price range of $349 – $449. Did We Miss Anything In Our Sleep And Co Review? To ensure our readers get the best review possible, please let us know if we have missed anything. Otherwise, share your thoughts and if you’re a Sleep And Co customer, let us know your experience!